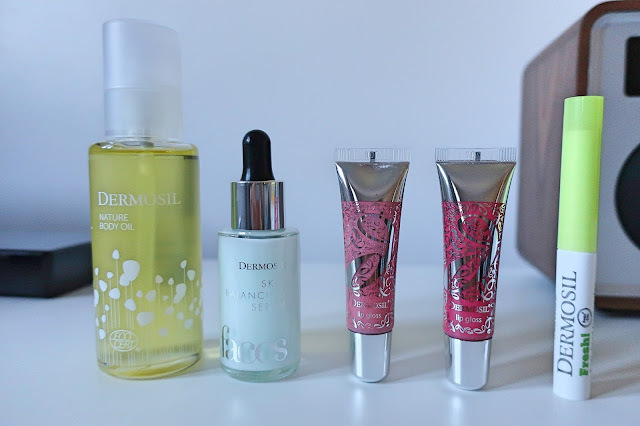 I've been looking for a face serum and body oil, as it has been a while since I bought any skin care or make up products. My mum has been ordering from Dermoshop for years and recommended a few of their products, so I put together an order. This body oil was recommended to me by mum. 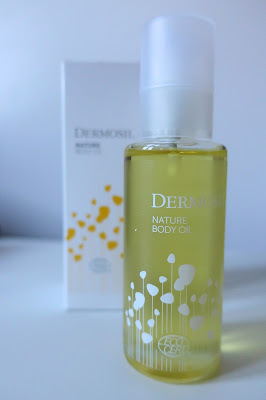 She has tried almost every product from Dermoshop and swears by this body oil. I am not too keen on big scents but this has a light natural citrus scent which I like. It contains sunflower, jojoba, avocado, blackcurrant seed oils and rosemary leaf extract. All of these ingredients are from a natural origin and are organic which makes this body oil even more loveable. 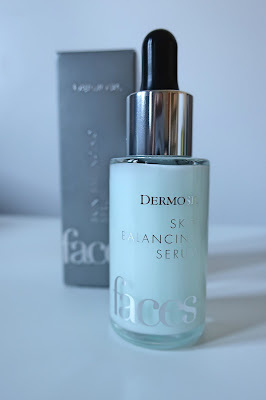 This serum is best for oily or combination skin as it keeps the skin fresh and gives it a matte finish. I have used this a few times now and it's very nice on the face, it absorbs quickly and it doesn't leave the skin sticky. It also prevents the widening of pores and the skin is moisturised and soft even after a few hours. It has a dropper so you can just squeeze it on the palm of your hand and dab on the face. I like to keep my skin care products as clean as possible, so the design of the bottle suits me very well. I got these two lip glosses as they were on sale. I paid €1.95 for each of them, so I basically got two for the price of one. 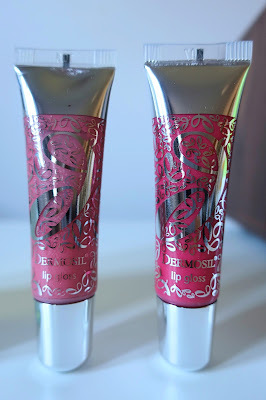 They both have a nice, subtle pink colour and go perfectly on top of lipstick, giving my lips a shiny finish. 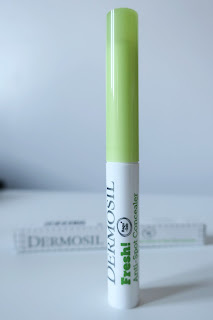 I have been using this concealer for years and it is perfect! It hides pimples and comedones easily and is oil free, preventing new breakouts.